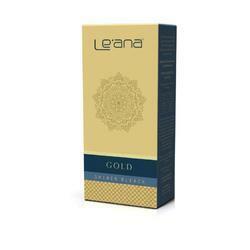 Our range of products include leana gold shiner bleach and leana shiner diamond bleach. For smoother and further effect, Leana has introduced its Gold Shiner bleach to light brown those dark and visible hair of your face, arms and body. Looking for shiner bleach ?